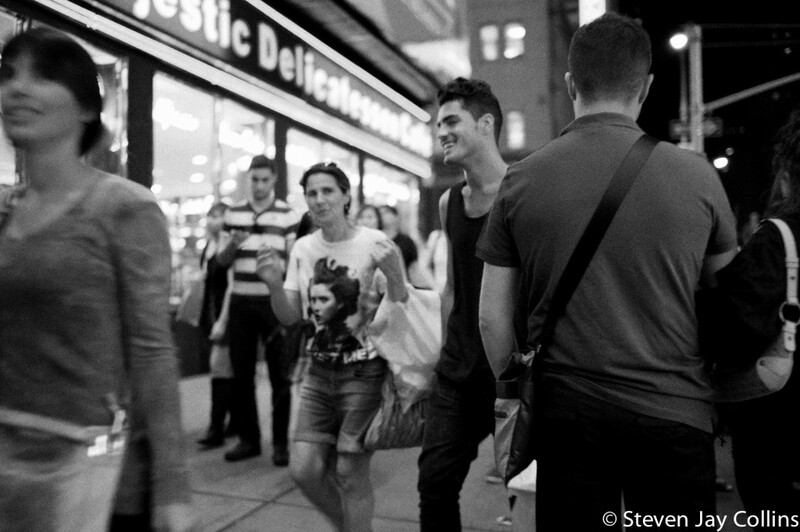 As a street photographer New York City is at or near the top of most people’s lists for shooting. New York City, Paris, Hong Kong are all amazing places, but New York has a special atmosphere that’s different from the rest. One thing that makes it so appealing is that you don’t really matter to anyone. Everyone is in their own world and you move through the streets almost invisibly. I do enjoy black and white photography. I like the tones, mood and the ability to let the view enjoy the subject without distraction. My preferred method of going from Leica M9 DNG files to a finished black and white image is with Silver Efex Pro. I like the workflow, the preset film choices and it integrates perfect with Lightroom.